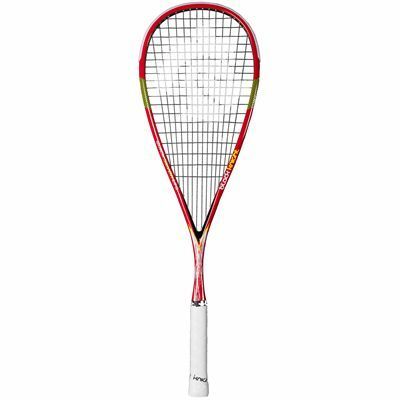 Delivering great levels of speed and power, the Black Knight Quick Silver LTS squash racket uses Thermal Core technology to provide a stronger and more stable frame, as well as solid durability and faster racket recovery after impact. This head light balanced racket is easy to handle, has an oversized head for powerful shot-making and comes strung with Supernick XL Micro string for an excellent feel and tension stability. The racket is best suited to players with smaller hands thanks to a thinner handle and weighs only 120g (4.2oz) for improved manoeuvrability. A full-length cover is included for racket’s protection. for submitting product information about Black Knight Quick Silver LTS Squash Racket We aim to answer all questions within 2-3 days. 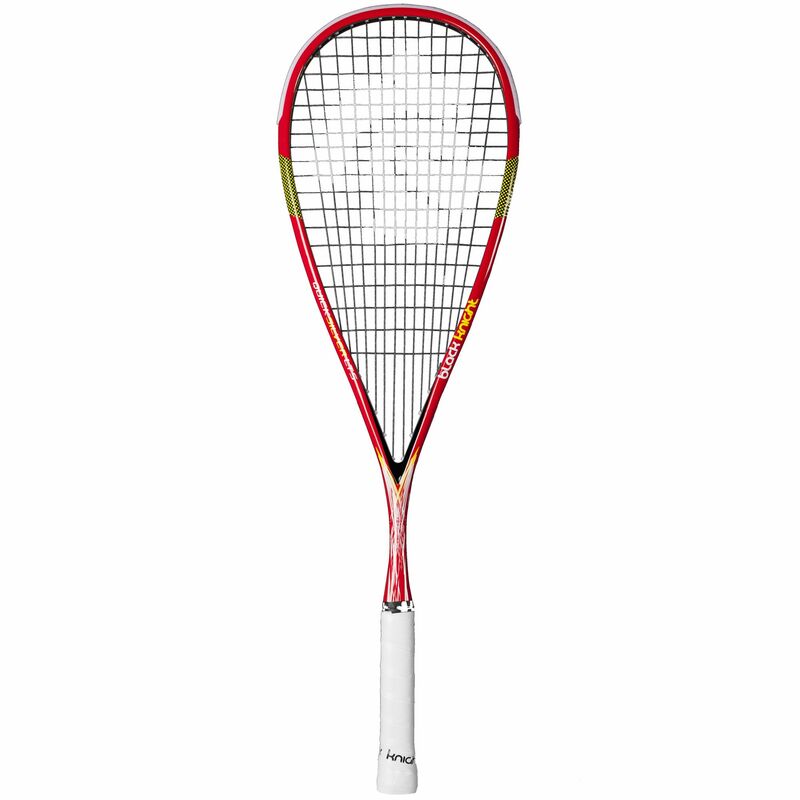 for submitting product information about Black Knight Quick Silver LTS Squash Racket. We aim to answer all questions within 2-3 days. If you provided your name and email address, we will email you as soon as the answer is published. for submitting product review about Black Knight Quick Silver LTS Squash Racket.